West Bromwich Albion head coach Tony Pulis is enthused by the "fantastic experience” of taking his side to Hong Kong to participate in the Premier League Asia Trophy in July. The Baggies will be joined by Liverpool, Leicester City and Crystal Palace for their debut in the biennial tournament that will take place on 19 and 22 July. 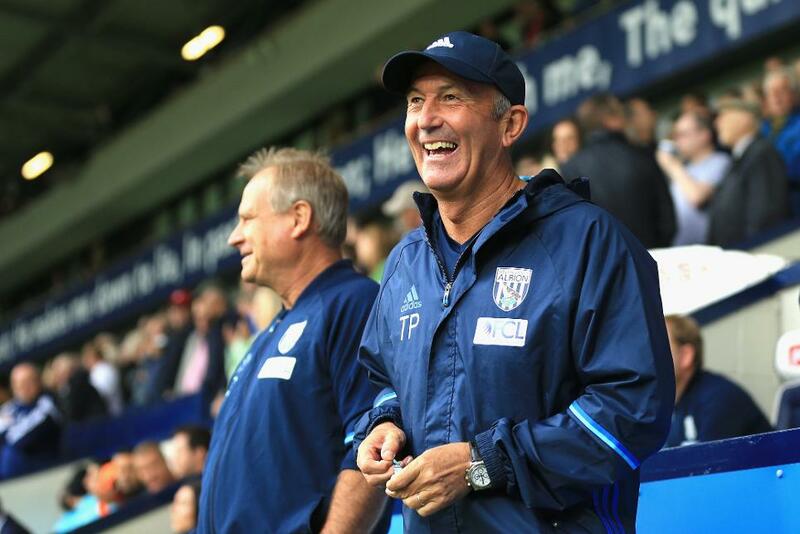 "It will be a fantastic experience for everybody connected to the football club," Pulis told wba.co.uk. "It's a great opportunity to play out there in what is becoming one of the fastest-growing markets in the world for professional football. "I'm delighted and the players are looking forward to it as well."